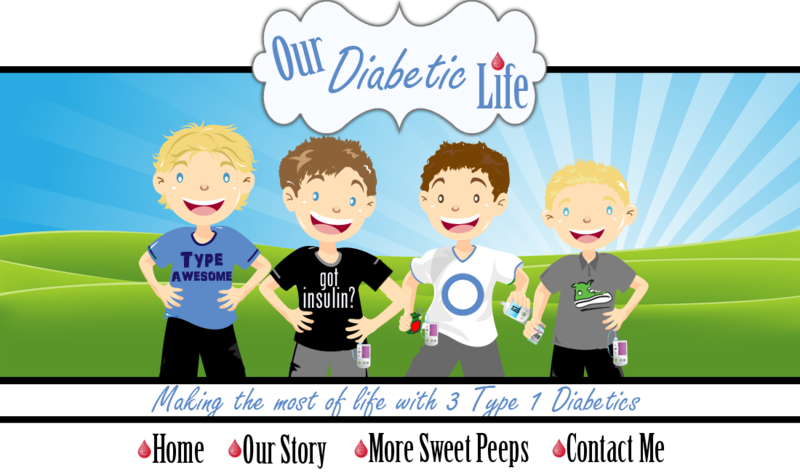 Our Diabetic Life: New A1C targets for children with diabetes. New A1C targets for children with diabetes. I was privileged to attend the 74th annual ADA Scientific Session in San Francisco this last week. I have a whirlwind of information to get out to you, so much so, I’m honestly overwhelmed. I hope I’m up to the task. As I try to get my mental ducks in a row, I decided I needed to address the biggest duck of all: New ADA guidelines on acceptable A1C targets in children. It affects us all, and as I’m sure you all do, I have mixed feelings on the subject. For those who haven’t heard the details, a position statement by the ADA was released yesterday indicating a new A1C target in pediatric patients, specifically for those with Type 1 Diabetes. Previous goals were less than 8.5% for children under 6 years old, 8% for those between 6 and 12 years old, and 7.5% for those 13 to 18 years old. A new recommended target of 7.5% has been set for all age ranges now. Across the board. Which not surprisingly now aligns with targets set internationally. I heard this one day after I attended a session that indicated that more than 70% of patients don’t reach A1C targets. And that study was with the old goals. If we aren’t reaching the old targets, why are we making them more difficult to attain? I guess the short answer is, because now we know better. The old guidelines were drafted years ago, before insulin analogs and before insulin pumps and CGM’s. Also before new studies that indicate children are in fact at higher risk of complications with higher A1C’s. Back in the day they worried that lower A1C targets would contribute to severe Hypoglycemia. Back then, and even now…we all know constant lows are dangerous and need to be avoided. Now, with the tools we have…that just isn’t the case anymore. Along with the lower A1C guidelines, the diabetes community also received a much needed “got your back” from the ADA. In this press release they also made this statement: "regardless of age, individuals may require 10 or more strips daily to monitor for hypoglycemia, assess insulin needs prior to eating, and determine if their blood glucose levels [are] safe enough for overnight sleeping." How many of us have fought with our insurance companies for more test strips? How often are we lumped in with the Type 2 community, who when not on insulin require significantly less testing than our children? I can only hope that insurance companies will see this important announcement and understand that people with Type 1 need to test more, and as a result…we’ll have more stellar, healthier A1C’s. Obviously, the ADA has our best interest at heart. Though keep in mind, every child is different. If your child doesn’t feel his or her lows, if your child is especially sensitive to insulin, or if your child has a problem with hypos regardless of their A1C…draw your own damn guidelines with your doctor. Because anyone can say anything about whatever they want…but you and your doctor know what’s best for your child. If you remember anything…remember that. And just keep doing your best. You can’t do better than that. Yes Sue!! I wholeheartedly agree! This is so interesting to read about---I love that you were there! When I tried to read between the lines of the 7.5 announcement, I imagined the result would mainly be: easier to remove kids with T1D from families unable to approach the ADA target. My brain (Is it swelly?) went right to the foster care system. YIKES. I never, ever heard of 8 as a goal from our endo. Not even, "Well, the ADA recommends a target of 8 for a child your son's age, but I recommend 7." And I can't imagine any D-parent thinking "Well, my goal for little Roxanne was 8 but now it's 7.5," or an endo thinking, "I will recommend a 7.5 now, since the ADA says so." Who uses the ADA goal? It sounds like the main benefit will be: doctors more easily able to justify more frequent testing to insurance companies. That will be a perfectly wonderful outcome. I like that better than more kids being placed in foster care. 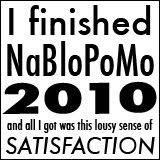 And so, as ever, I am so glad to have read your blog! I personally don't care about A1c guidelines as much as I do mental health and Diabetes. As an adult I test about 6 times a day and easily maintain an A1c around 6.5 to 7.2 when I'm eating right and things are "normal" so I often just leave things be even though I know I could adjust some things to get my A1c lower. But why? There are no promises that would keep me complication free. Is the lower A1c worth the extra constant poking, adjusting, more lows, and endless mental effort to do better? Then bring in my teen.....is testing 6 to 8 to 12 times a day showing me where things need to be adjusted or is it actually making us BOTH crazy? Angry? Overwhelmed? Sad? Fearful? How much is too much? Burn out? Are we people or pincushions? Even though we do test so much, our A1c doesn't always improve. I make adjustments for my teen every 3 days or so, truth is, hormones, menstruation, resistance, constant hunger dictates our A1c, not how often we test or our ability to adjust and micromanage. Id like to see the mental health study of people (kids) in the next 10 and 20 years that are micromanaging with pumps and testing a ridiculous amount of times a day, CONSTANTLY thinking of Diabetes. Yes, we may have better A1cs ....but what about our mental health? Where will our kids be in 20 years mentally? Anyone ever study that? 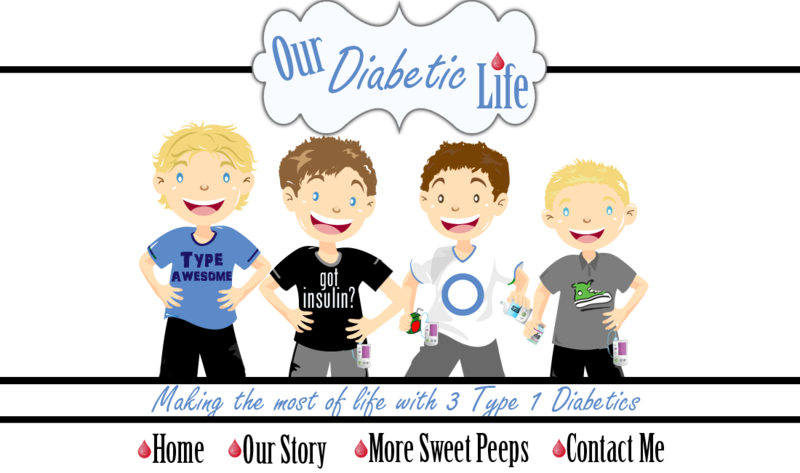 Insulin pumps are amazing, priceless tools for our kids....but how much attention to Diabetes is too much? I guess one day the studies will tell! I hope, too, that the insurance companies will understand the need for more test strips for T1s. We always freak out a little when we reach the one canister left mark because we start doing mental calculations as to how long that canister might last and will it get us through to the date when we can "legally" refill our prescription! It is maddening! I also agree with the anonymous post about the mental health of our kids...and ourselves. We try to take our daughter's numbers in stride and are very good about not letting them rule our lives, but we do talk about it a lot more than what I wish we had to. Hard to find a happy medium...which seems to be par for the course with diabetes. Hey Meri, I was the anonymous post, LOL, its me, KELLY and Maddison (chasingnumbers.blogspot.com) Haha. Dont know how anonymous happend, WEIRD!!? ?